This morning we drove from our home in Ottawa, Canada to Ogdensburg, NY. 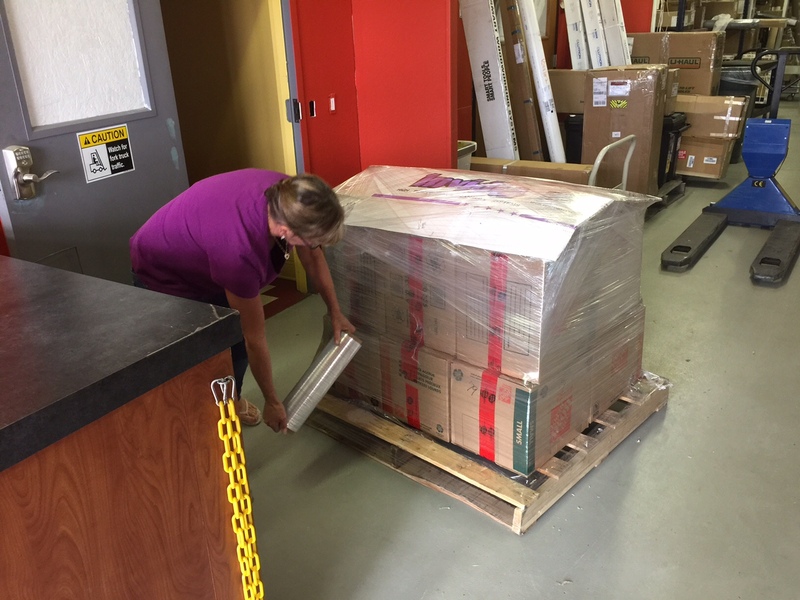 Our goal was to ship eleven boxes to our boat in Bradenton, Florida. We own a St Francis 50 catamaran, and plan to move aboard full-time in mid August. 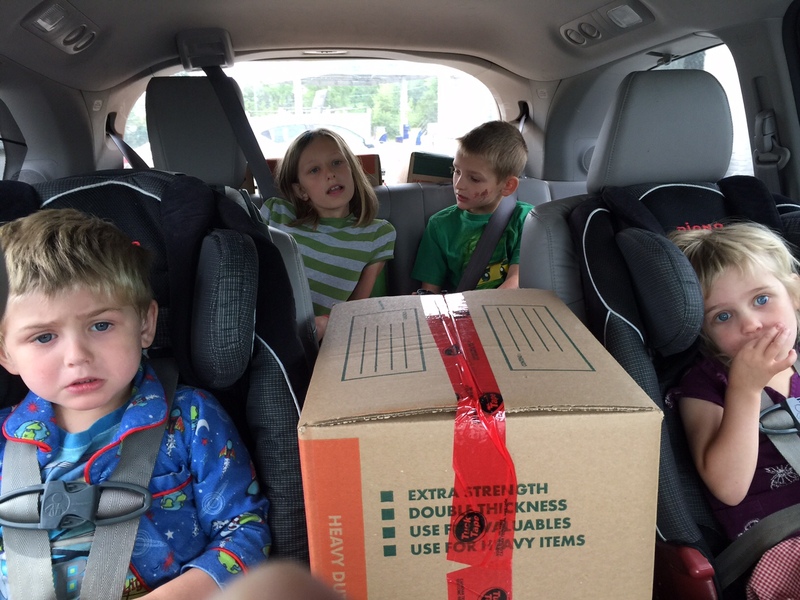 Here is a picture of our children in our van this morning. Photo taken on our road trip to Ogdensburg, NY. Henry is the unhappy-looking child. He wanted Gatorade. The boxes contained homeschooling materials, snorkel gear, a few favourite mugs, kitchen items, some wine glasses, original birth certificates, and so on. We were pleased that we didn’t get asked to open our boxes at the Canadian-US border. But, we brought packing tape with us, just in case. Altogether, our boxes weighed 418 pounds. Here is a picture of the boxes being wrapped with plastic after they had been assembled on a pallet. Boxes are assembled for shipping at “My US Address” in Ogdensburg, NY. We shipped our boxes using a company called “My US address”, which claims to be “A Cross-Border Shopper’s Best Friend”. They gave us the dimensions of the pallet, and we stuck to two layers. In truth, we probably packed too much, and will have to pare down. 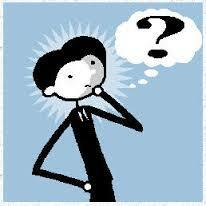 Question: How much do you think shipping cost us? Place your best guess in the Comments section below. And, I will update this blog post on Monday to provide the actual number. The distance between Ogdensburg and Bradenton is 1400 miles or 2200 kilometers. Close guess! The actual cost was $541.70 CAD. That represents a lot of very expensive maple syrup that we made and shipped to ourselves in Florida. We are looking forward to having you aboard in August – hope you like pancakes! Fair winds and calm seas! We are also living aboard our boat, Miss Lone Star. We set off in 10 days from Galveston, TX bound for Key Largo. We are taking the kids and dog along for the fun of it! In December we will be headed to the Caribbean for a few years. We’d love it if you checked out our family travel blog!